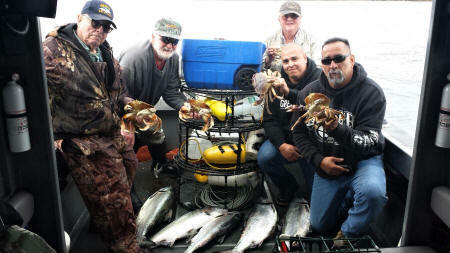 Experience a mini form of the "Deadliest Catch" by catching Dungeness Crab on the Oregon coast. 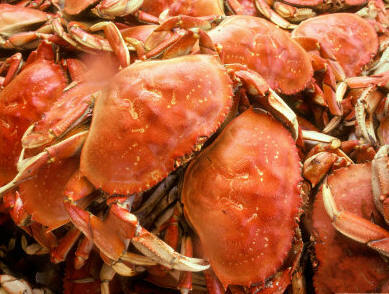 Once thought by some to be trash crab, Dungeness Crab are now coveted by many throughout the world. 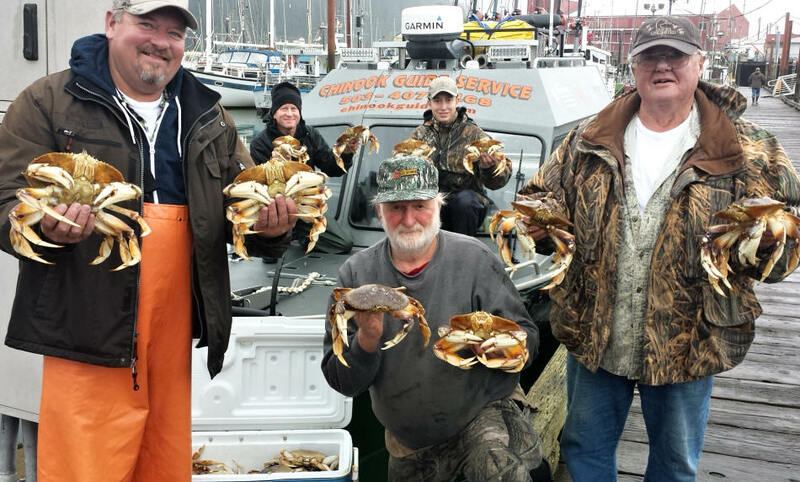 You have an opportunity to catch fresh Dungeness Crab either as a part of your Oregon coast related charter or by chartering for a 3-4 hour experience to catch these very tasty shell fish! 1. Add Crab catching to any coast related charter for just $50 per person. 2. 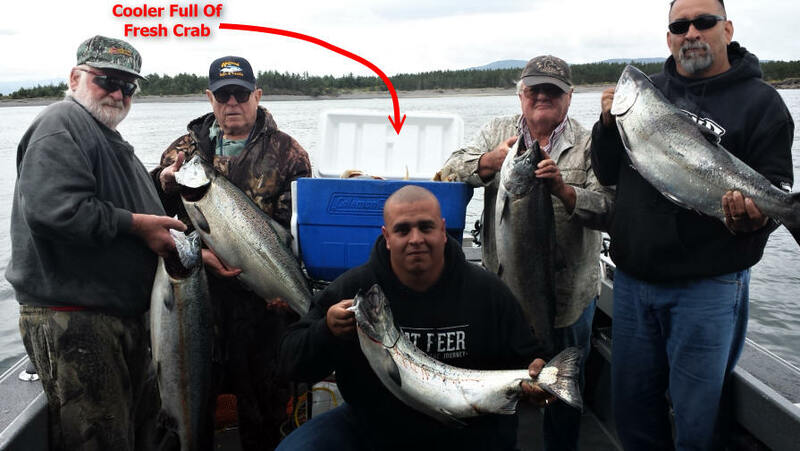 Charter the boat for up to four people with shell fish licenses for a 3 to 4 hour experience catching these crustaceans for $600. This is how I freeze my crab so I can eat them for up to a year after catching them. 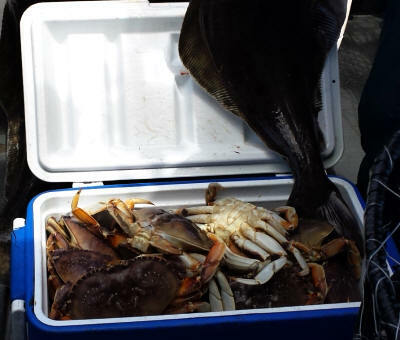 For each crab, you will need two heavy duty 8" paper plates (not a coated style plate), one or two paper towels, a vacuum packer and one gallon size vacuum bag. 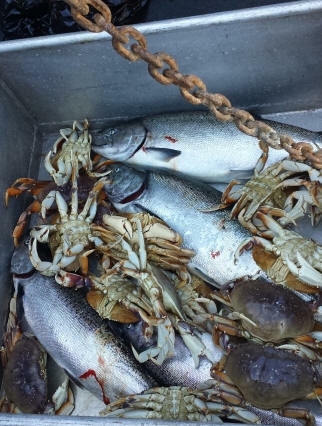 All Crab should have been cooked and cleaned prior to freezing. 1. Place the crab on the paper towel that is also on one paper plate. 2. Fold the crab legs within the border of the paper plate and place the second paper towel and paper plate on top of the Crab. 3. Slide all inside the gallon sized vacuum bag. 4. Vacuum pack the crab. With the crab legs between the two paper plates, these protect the vacuum bag from being punctured by the Crab shell and legs and the paper towels soak up the moisture from having cooked the Crab. This is my simple recipe for making Tarter Sauce. 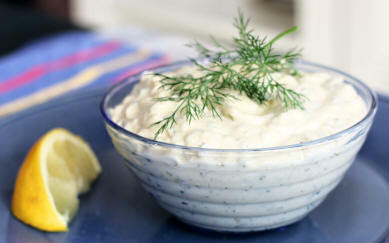 Just remember that many people create different tastes of Tarter Sauce however this is just a simple and inexpensive recipe that I regularly use. You will need ketchup, lemon juice and horseradish sauce. Mix the three together to your desired taste. It's that simple! 1. In a very large stock pot, bring a large amount of water to boil. Place crab legs and corn in the pot of boiling water. Boil until the corn is tender, and the crab legs are opaque and flaky. The crab may finish cooking before the corn, check the corn and crab every 5 minutes to see if they are finished cooking. When finished cooking, drain well. Cut a slit into each of the crab leg shells to make it easier for your guests to get to the meat. 2. In a large saucepan, melt butter or margarine, garlic, red pepper, and Old Bay ™ seasoning. Stir in the crab and corn, and sauté them for 5 to 10 minutes. 1. 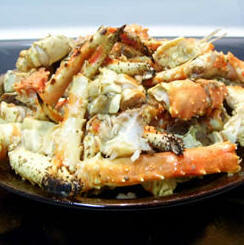 Cut a slit, length-wise, into the shell of each piece of crab. 2. Melt the butter in a large skillet over medium heat; cook the garlic in the butter until translucent; stir in the parsley, salt, and pepper. Continue to heat mixture until bubbling. 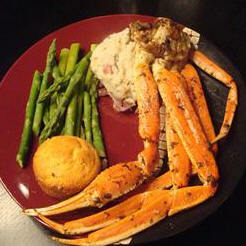 Add the crab legs; toss to coat; allow to simmer in the butter mixture until completely heated, 5 to 6 minutes.